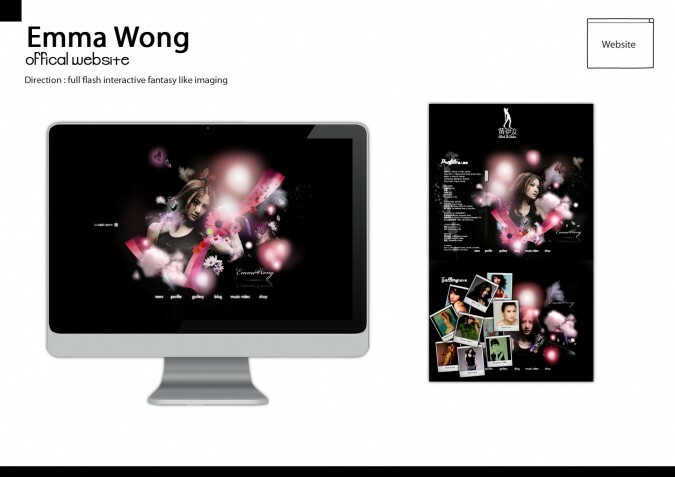 We collaborate with Oggy to develop a full flash imaging website promoting a Hong Kong Singer Emma Wong’s new album. There is interaction in the site, check it out! !